This sweet little thing is my cute and cuddly house guest for the weekend. A friend of ours was nice enough to lend her to us for my Easter Mini Sessions on Sunday. 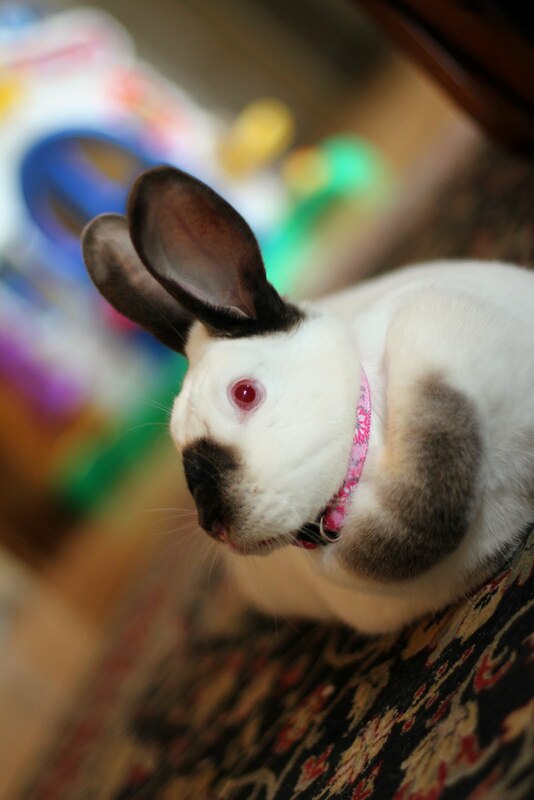 Her name is Cuddles and she is a very sweet bunny. I think the kids are going to be sad when I have to give her back!